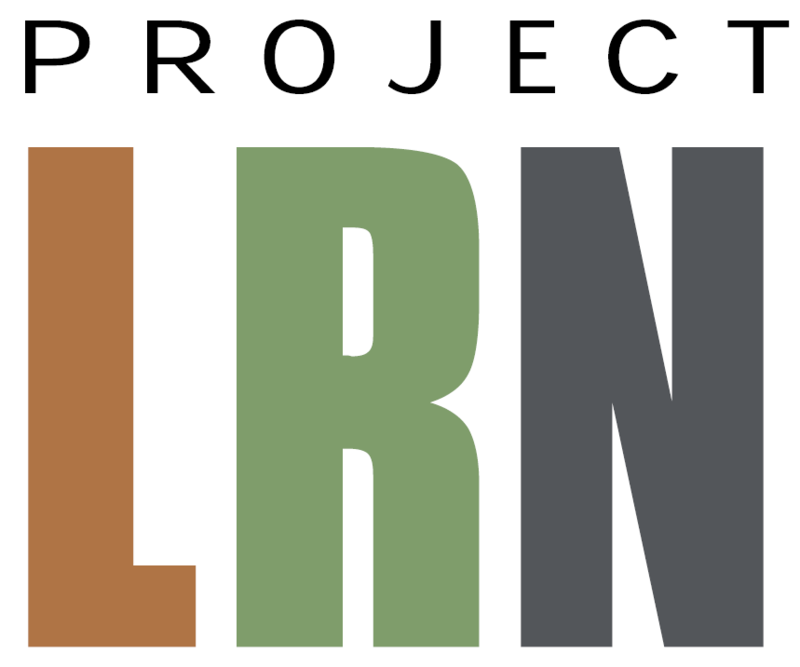 Welcome to the Project LRN Website! Project LRN (Listening to Residents & Neighbors) has been a passion in the works for over a year so far. Despite the slow pace, I am thrilled to unveil the website with this inaugural post. Project LRN was inspired by a personal sense of disconnect paralleled with an increasing level of disconnect on a local and national scale. It is my personal belief we don’t listen to each other enough. And I mean really listen… sitting quietly with eyes and ears and heart open, being present and actively engaged, to truly hear another person’s story and to honor their truth. This means we do not sit poised with the next question. We are not thinking about how it might connect to “me” or “I” or “my.” We are not internally (or externally) challenging their story or questioning their truth or poking at their interpretations. And that is how Project LRN began. This entry was posted in Uncategorized on May 5, 2015 by genevragb.